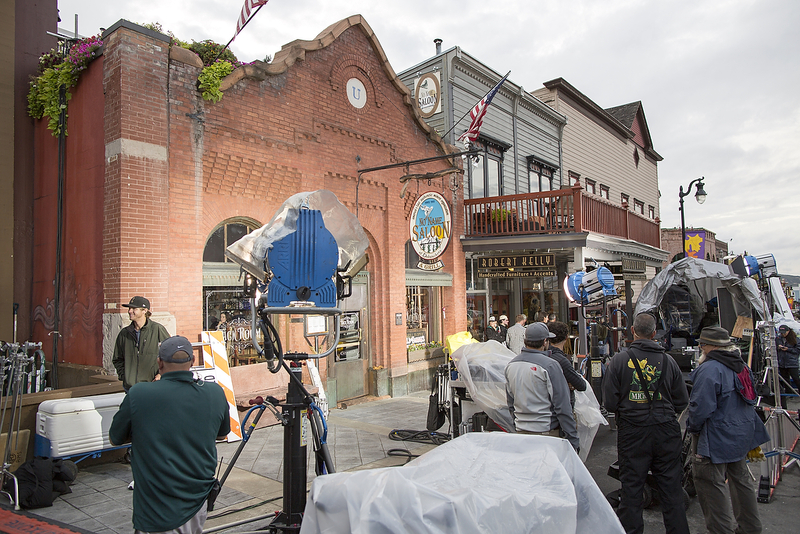 It is not all glitter when Hollywood arrives in Old Town for movie or television shoots. 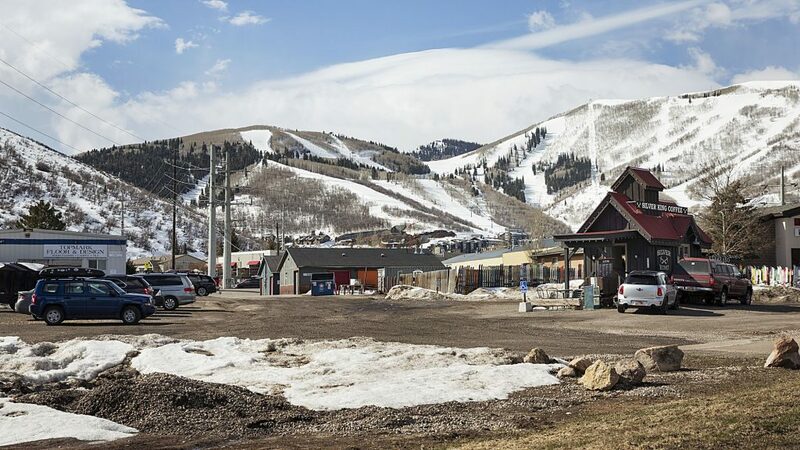 Filming in Park City has ticked upward since the opening of the Park City Film Studios, at some points creating a scene on Main Street or elsewhere as crews descend on a location with trucks, cameras, lights and other equipment. City Hall officials are considering ideas meant to deal with the disruption caused by the crews. Mayor Jack Thomas and the Park City Council recently spoke about potential changes to permitting, public noticing and other issues related to film permitting. The elected officials were not scheduled to finalize decisions, but they are expected to return to the discussions later. 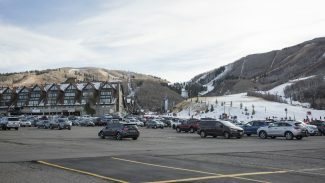 The recent City Council discussion was held in the months after a series of film shoots in Park City. The ones along Main Street and in the surrounding Old Town neighborhood drew the most attention as City Hall allowed the crews to occupy parking spots on Main Street and Swede Alley and intermittently stop traffic. There were also temporary restrictions on neighborhood streets where the filming occurred. There were concerns in the neighborhood as well as on Main Street about the impact, prompting the City Council discussions. Others, particularly individual businesses along Main Street, enjoyed financial benefits from the film shoots through rentals or sales. 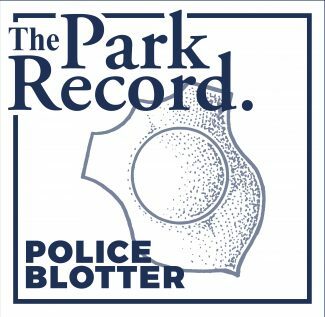 Andy Beerman, a City Councilor who lives in Old Town, noted the disruptions at some points as he addressed the issue during the recent meeting. City Hall is considering a range of options as it prepares additional regulations. 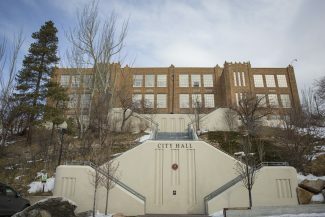 Ideas include requiring the film crews post a performance-security bond that would be meant to ensure a financial guarantee that a shoot goes smoothly and adjusting City Hall permitting timelines as well as public noticing. Alison Kuhlow-Butz, the executive director of the Historic Park City Alliance, addressed the elected officials, describing the impact of the film shoots on business. The alliance represents businesses on or close to Main Street. Kuhlow-Butz said the organization does not want the shoots to hinder businesses, indicating that the filming appeared to be a higher priority than the businesses. Kuhlow-Butz signaled support for the idea of requiring a performance-security bond. 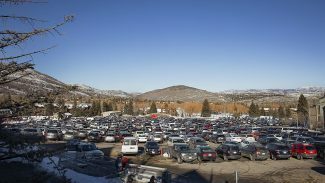 Film and television producers have for years used Park City as a backdrop, but the recent filming has been more concentrated than the occasional movie or television shoot. A City Hall report drafted in anticipation of the recent meeting indicated the municipal government in 2015 issued 15 film permits, the most since the 16 issued in 2012. Three of the permits issued in 2015 were considered to be major productions, the most since at least 2011, according to the report. There have been three permits issued for major productions in 2016, City Hall says. "The increase of film activity and public feedback on the impacts caused by these activities has driven staff to evaluate and redesign the film permitting process with a goal to create more manageable deadlines and requirements for applicants," the report says. "This will allow staff proper time to work with productions and various local stakeholders to minimize impacts and ensure positive outcomes for the community."